As anyone who listens to Japanese music knows, YouTube can be an issue at times, mainly due to videos not being available worldwide. One label that is particularly notorious for this practice is Sony, which makes their videos only available in Japan. 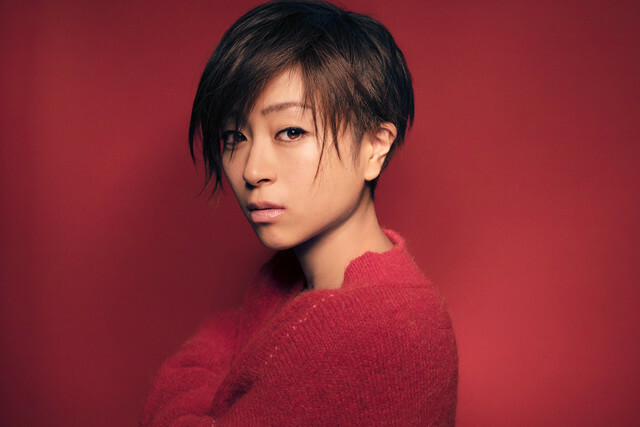 International fans of Utada Hikaru were upset when she moved to Sony recently, out of fear that they would no longer to able to watch her music videos on YouTube. Today is Utada’s 35th birthday. After thanking fans via Twitter for their birthday wishes, she spoke on why her videos are now delayed internationally on YouTube. I owe an explanation to my fans outside of Japan about Sony’s video postings. It takes a little time for the videos to be ready for worldwide viewing but unfortunately it’s just how YouTube works. We’re not deliberately limiting access to anyone anywhere! Sorry for the latency! By now, most international fans know ways to get around these restrictions. However, when it comes to this site, we can’t post mirrors of Utada’s videos due to the site being on the radar of her people. We must wait until the videos are available for international viewing. There was some confusion before as to why we weren’t posting the videos when they were available elsewhere online, and this is the reason.